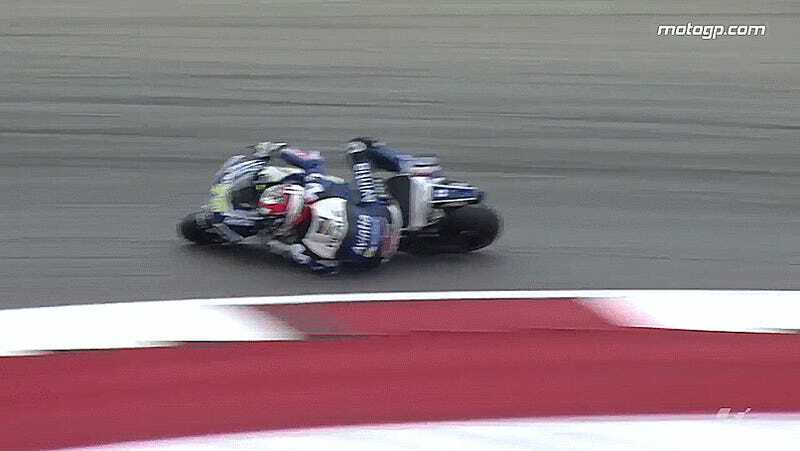 Loris Baz had the save of the weekend after nearly losing it coming on to Circuit of the Americas’ main straight during qualifying. It was a Code Brown, but no leathers were soiled, if the rider himself is to be believed on the matter. 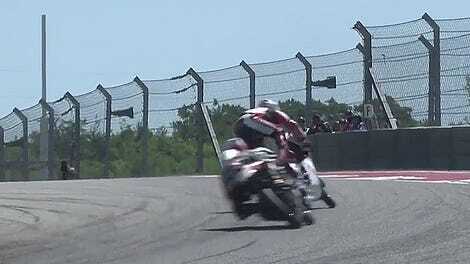 Baz slid off his bike as he leaned over in Turn 20, dragging on the ground until he somehow pulled himself back on the bike. In case you were wondering if any poo shot out mid-save for understandable reasons, Baz posted his own un-soiled underwear on Facebook. Too much information, or just enough? Or are you one of those Code Brown truthers who thinks he could have picked a clean pair out of his bag for a photo? For what it’s worth, I’m inclined to believe him on this. Who would lie by posting their own underpants on the internet? !